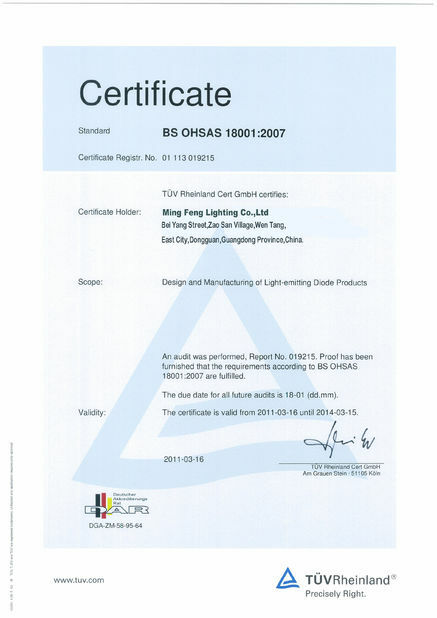 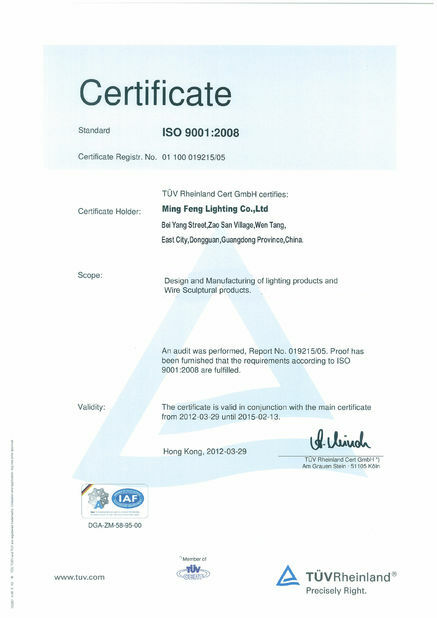 Ming feng lighting co.,ltd full spectrum 200watt LED grow lights no need to add extra ballast with the USA made high intensity CREE COB + high power supplemental dual core BRIDGELUX 5W LED. more yield, more energy saving and less heat. 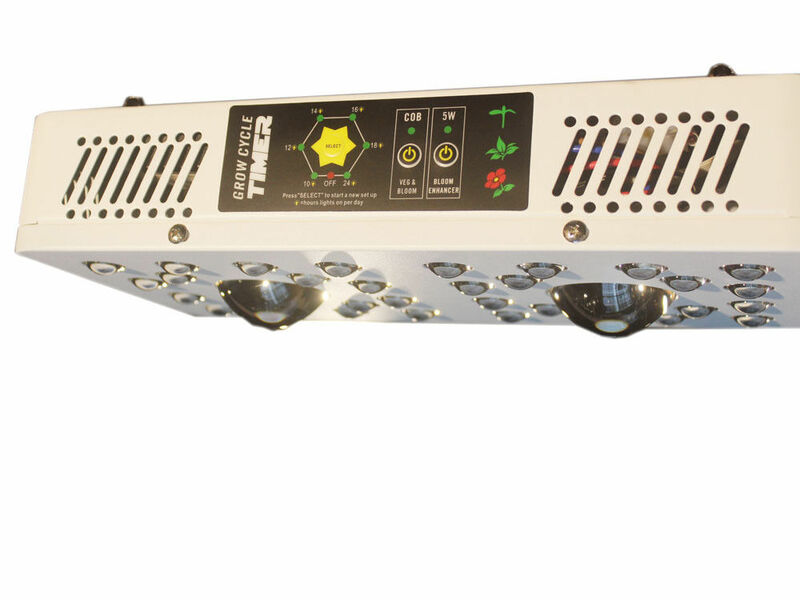 Easy to use the control panel garden system manumotive : turn lights on/off and 6 timer models to fit different grow stages.Secondary 90 degree optical lens direct light downward to magnifies PAR and increases canopy penetration by up to 200%. 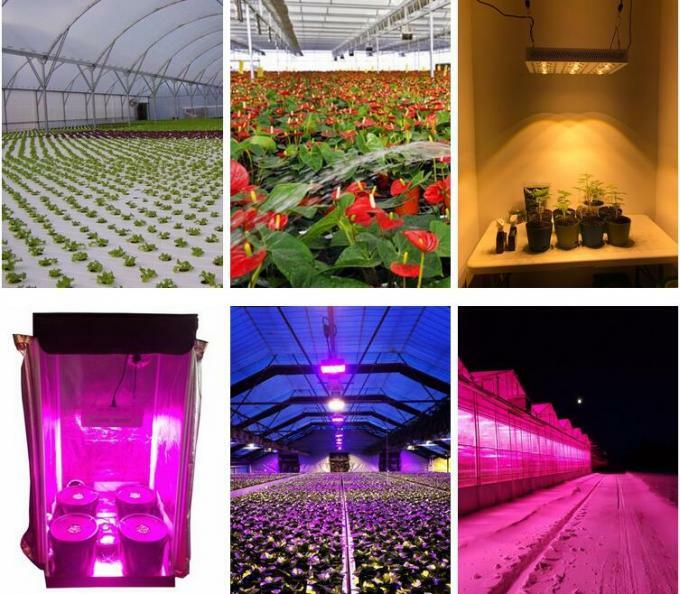 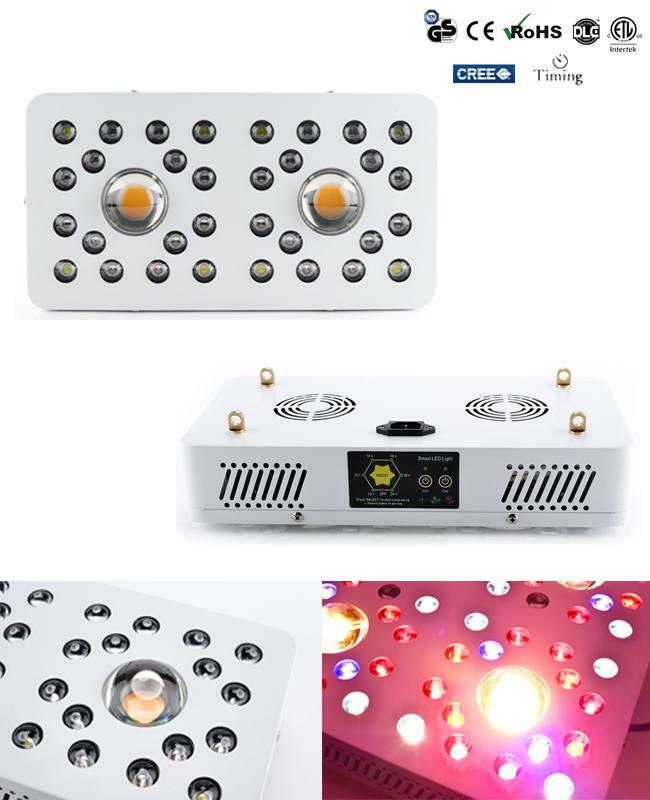 Ming Feng lighting co.,ltd 205Watt full spectrum led grow light CE, RoHS, FCC,SAA CB,DLC, TUV certificated, available for global market, widely use for indoor plants, medical plants, garden/bonsai, Hydroponics,greenhouse, seeding/growing/blooming/fruiting, farm show/garden show...etc.